There is no tax on capital gains in Singapore. This makes it appealing to use a Singapore entity to hold investments in countries with which Singapore has concluded DTAs that provide for capital gains to be taxed only in Singapore. One such example is the Singapore-India DTA. There is no withholding tax on dividends paid by a Singapore resident company. A company resident in Singapore will be able to avail itself of the various tax benefits (such as a reduced rate of withholding tax on foreign-sourced income) afforded under the wide network of Singapore DTAs. Singapore without suffering any additional Singapore tax if certain conditions are met. There are no thin capitalisation rules in Singapore and therefore, this allows the flexibility in using debt to fund the acquisition of subsidiaries of a holding company in Singapore. Singapore has further strengthen its position as a viable tax residency country for tax treaty or planning purposes. Singapore’s Income Tax Act Section 49 recognize the primacy of double tax treaty over domestic tax law. Moreover, Singapore has amended the Income Tax Act to adopt and recognize under domestic law the international agreed Standard Exchange of Information. Singapore has re-negotiated and signed some of its earlier treaties to adopt the standard in these treaties. With such developments and Singapore’s inherent strengths , it makes Singapore a good choice for domiciling enterprise for tax treaty purpose. Create two investing companies, a primary one in Mauritius and a secondary one in Singapore; the Singapore investing company can immediately be used as the primary investing company in case of any change in the India-Mauritius DTA. 1)What is the procedure of taxing a company(both foreign and local) in Singapore? 2)What is an Avoidance of Double Tax Agreement? An Avoidance of Double Taxation Agreement (DTA) is an agreement signed between Singapore and another country (a treaty country) which serves to relieve double taxation of income that is earned in one country by a resident of the other country. It makes clear the taxing rights between Singapore and her treaty partner on the different types of income arising from cross-border economic activities between the two countries. 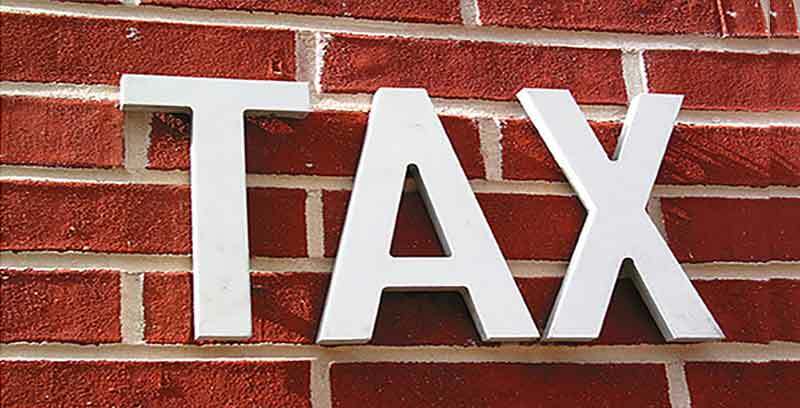 The DTA also provides for reduction or exemption of tax on certain types of income. Only Singapore tax residents and tax residents of the treaty country can enjoy the benefits of a DTA. To find out who are our treaty partners, please refer to the List of Avoidance of Double Tax Agreements. 3)Claiming Double Tax Relief – What is double tax relief (DTR)? Foreign income earned by a Singapore company may be subjected to taxation twice. Once in the foreign country, and a second time when the foreign income is remitted into Singapore. A double tax relief (DTR) is the credit relief provided for under an Avoidance of Double Taxation Agreement (DTA) to reduce this double taxation. A DTR is granted by allowing the Singapore tax resident company to claim a credit for the amount of tax paid in the foreign country against the Singapore tax that is payable on the same income. A company is a tax resident of Singapore if the control and management of its business is exercised in Singapore. 4)Why do I need a COR? You need a Certificate of Residency (COR) to enjoy the benefits under the DTAs that Singapore has concluded with other treaty countries. When your company derives income from a foreign person or company, you may be subject to taxes in that foreign country. However, if the foreign country has concluded a DTA with Singapore, the DTA may allow Singapore tax residents to enjoy a reduced tax rate or an exemption of tax on the income in that foreign country. To enjoy this benefit, you have to submit a COR to the foreign tax authority to prove that your company is a Singapore tax resident. Legal issues for small business – If you are thinking about registration of company in Singapore, then you really need a lawyer. In addition, you will learn why legal counseling is very important part of any business. Manage your finances – We’ll offer you the best resources and information to help you fully understand all financial concepts and teach you how to perform basic accounting tasks like budgeting, bookkeeping, financial analysis, among others.